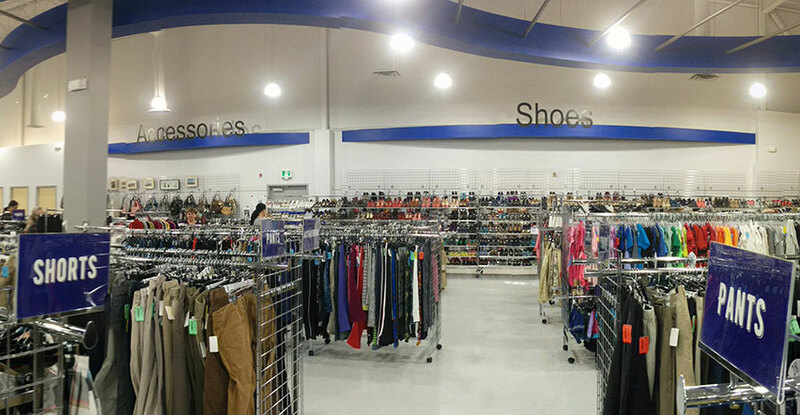 Goodwill is opening its largest store in Alberta at Edmonton SouthPark: 3803 Calgary Trail on Dec 14. 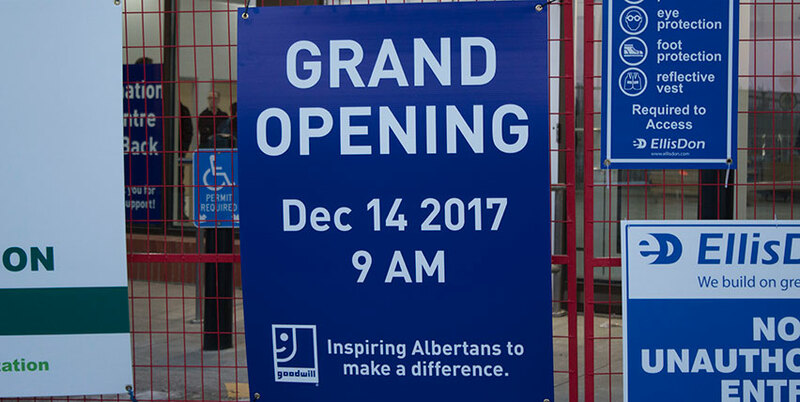 Goodwill’s Edmonton head office, and Southside store and donation centre is moving from 51st avenue to SouthPark after 26 years in the community. 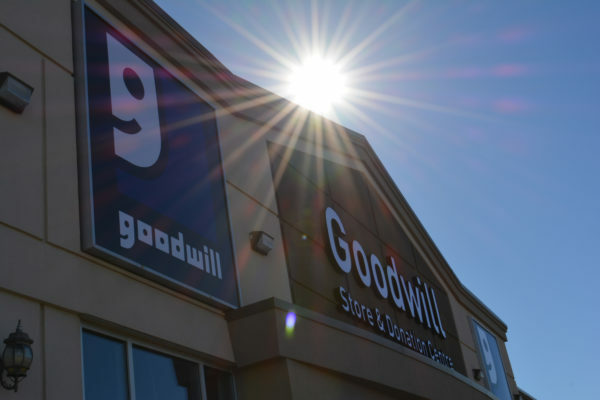 “We have seen the south side change and evolve from the windows of this Goodwill site on 51 avenue over the past quarter century,” said Dale Monaghan President and CEO of Goodwill Industries of Alberta, a non-profit. “This building is where so much good has taken place thanks to the generosity of thousands of Edmontonians who fueled our mission of changing lives and providing meaningful employment to Edmontonians with disabilities,” added Monaghan. The new 16,000 sq ft store at SouthPark offers a large retail space and ample parking. 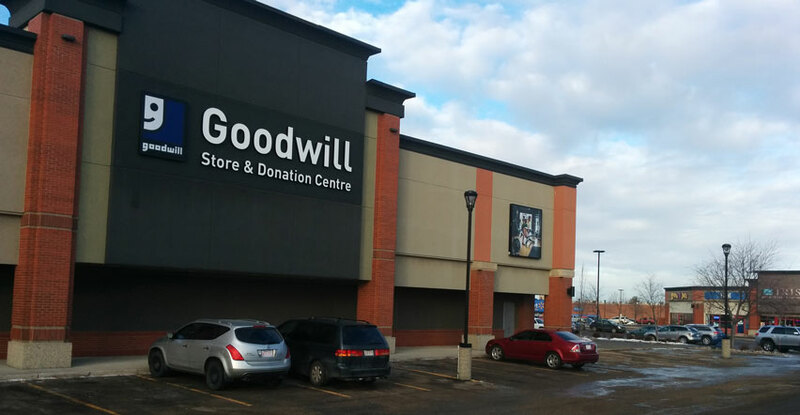 The new location just off both Gateway Boulevard and Calgary Trail provides easy access for Edmontonians dropping off their donations at Goodwill. “Edmontonians will continue to help us set employment and job creation records every year for Edmontonians with disabilities by shopping and donating at Goodwill’s largest store in Alberta at SouthPark,” said Monaghan. 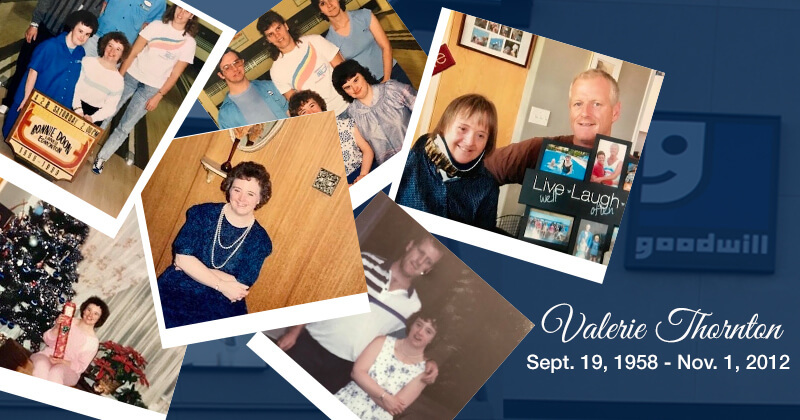 “ We’re proud of our success and the community’s support that helped us grow from one store in Edmonton in 1963 to now opening the largest Goodwill store in the province,” added Monaghan. 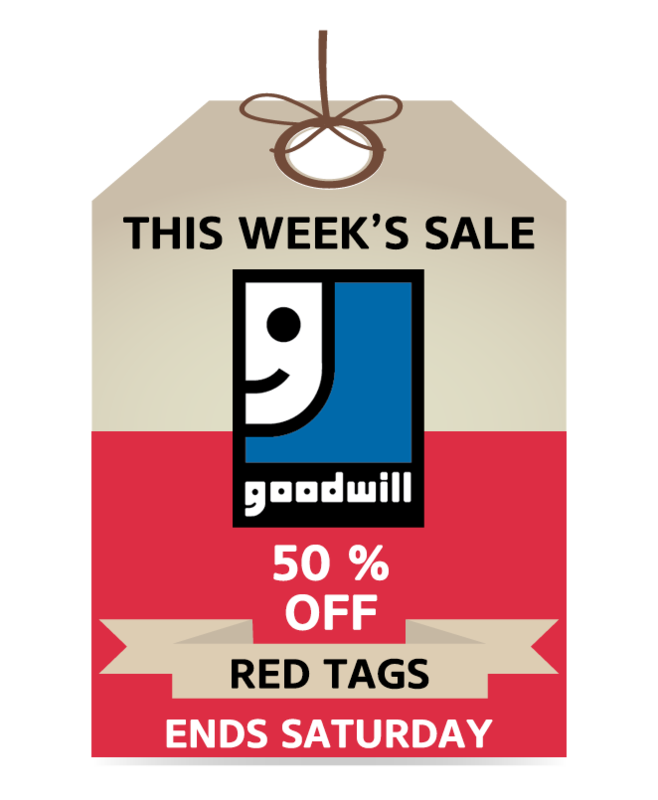 Goodwill SouthPark is also the third largest Goodwill store in Canada. Goodwill has 7 stores and 14 donation centres in Edmonton and area. 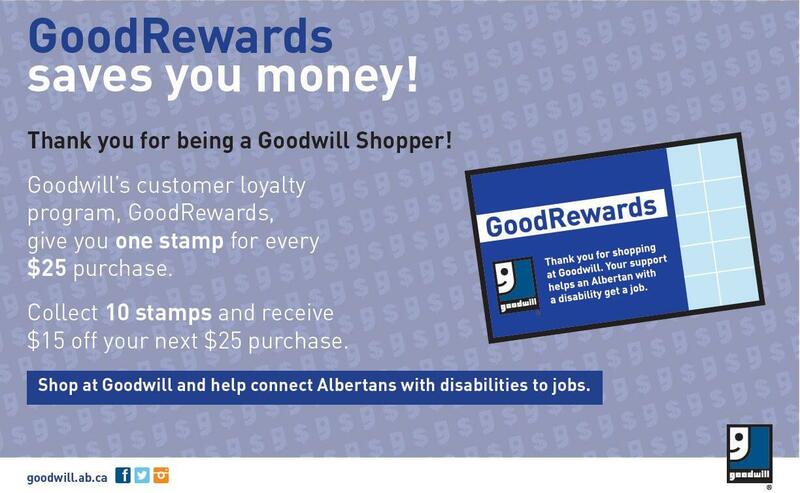 Approximately 88.8% of the revenue generated from the sale of donated items in our thrift stores is reinvested in Goodwill’s mission of providing career training and jobs for Albertans with disabilities. Goodwill’s Southside store at 8759 – 51 Avenue closed on November 28th. We are accepting donations at our new SouthPark donation centre starting from December 1st. Who: Dale Monaghan, President and CEO of Goodwill Industries of Alberta.